A little country and a little glam. 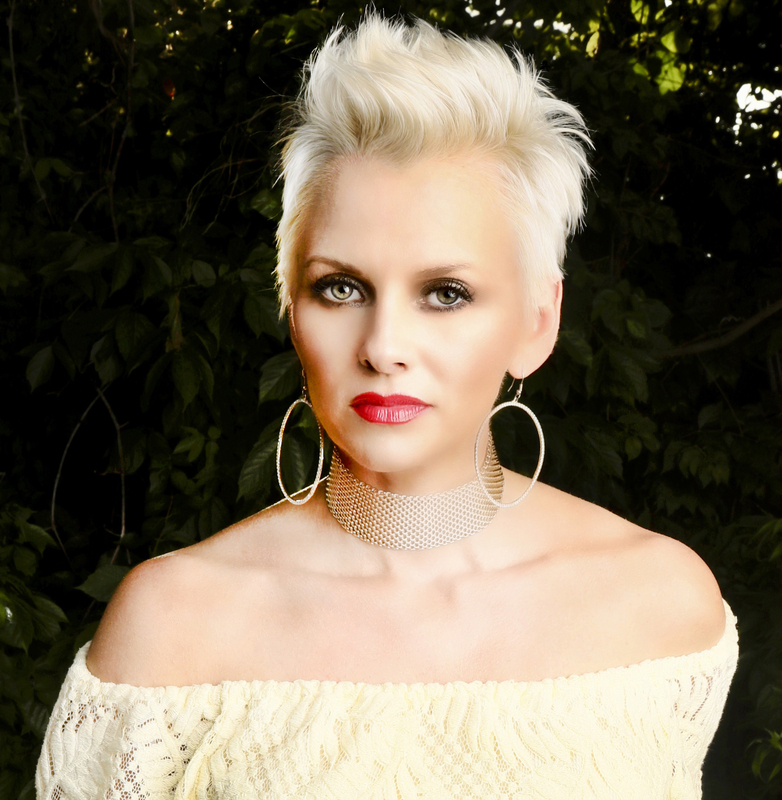 Inspired by legends like Dolly, Waylon, Martina, and Pink, Candy’s voice is sweet and strong. Her lyrics are catchy and clever with the soulful sound of a storytelling country western diva from days gone by. Candy is the total package: songwriter/musician, entertainer, self-made entrepreneur, not to mention a merchandising genius. Born and raised in the Sandhills of Nebraska, she’s a true “Farm Girl” at heart just like her song lyric “homemade hot as cherry pie, she’s a spoonful sweeter”. Her girl-power single hit radio late summer. Candy is now crisscrossing the nation sharing her sound with country music fans out on the rural route. She’s full of energy and laughter, quick wit, and an infectious smile. Y’all get ready to #getHooked on Candy Country!